We have been importing cotton from Tajikistan and Uzbekistan for over a decade. 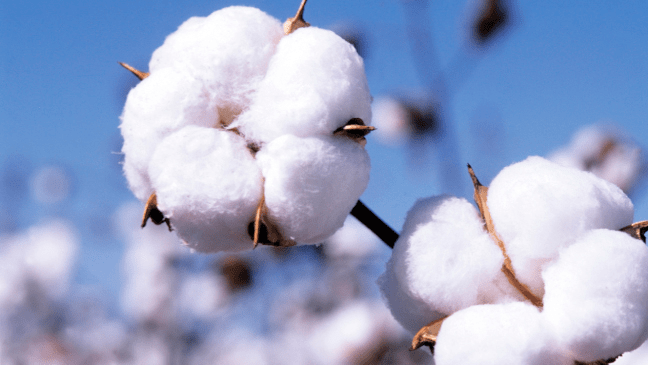 The company has representation in Tajikistan as well as the exclusive representative of the most prestigious companies’ exporter of cotton in Tajikistan and Uzbekistan. We can cooperate with importers and coworkers interested in cotton importing with the finest quality and most reasonable price. We can issue the Peru form (invoice), and submit the order and all the paper works in order for money exchange and fund transfer) under the card’s holder name. We give the buyers a collateral check as a guarantee of the buyers purchase and after receiving the item in the customs warehouse ,we take the collateral check back. We can also per your request do all the custom clearance and related paper works free of charge in less than 72 business working hour and we send you the official invoice for all duties and taxes. In this case We can issue the Peru form (invoice), and submit the order and all the paper works in order for money exchange and fund transfer under our name. We give the buyers a collateral check as a guarantee of the buyers purchase and after receiving the item in the customs warehouse, we take the collateral check back. At least we charge 4% for the business card and tax and we do all the custom clearance and related paper works free of charge in less than 72 business working hour and we charge you for only the duties and warehouse fees. According to our ten years of experience in the importing of raw materials and textile products we are ready to help manufacturers and importers in the field of importing of goods and custom clearance as well as Fund transfer and all other paper works. Dear colleagues, for more information and latest custom news, please feel free to get in touch with us. We will be happy to answers your concerns and questions. 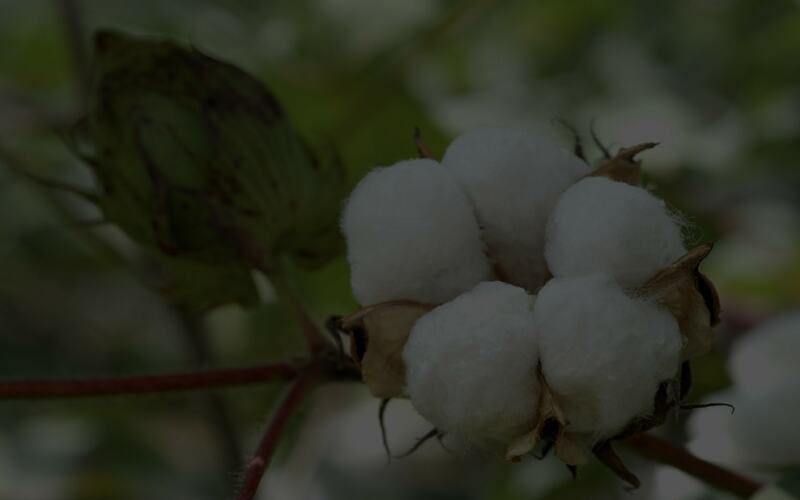 According to our a decade of experience in importing cotton from Tajikistan and Uzbekistan we are ready to advice to manufacturers, importers and investors about the cost of purchasing cotton, the cost of banking operations , costs customs for import of cotton and any other related subject.